Frame every so-called disaster with these words: In five years will this matter? 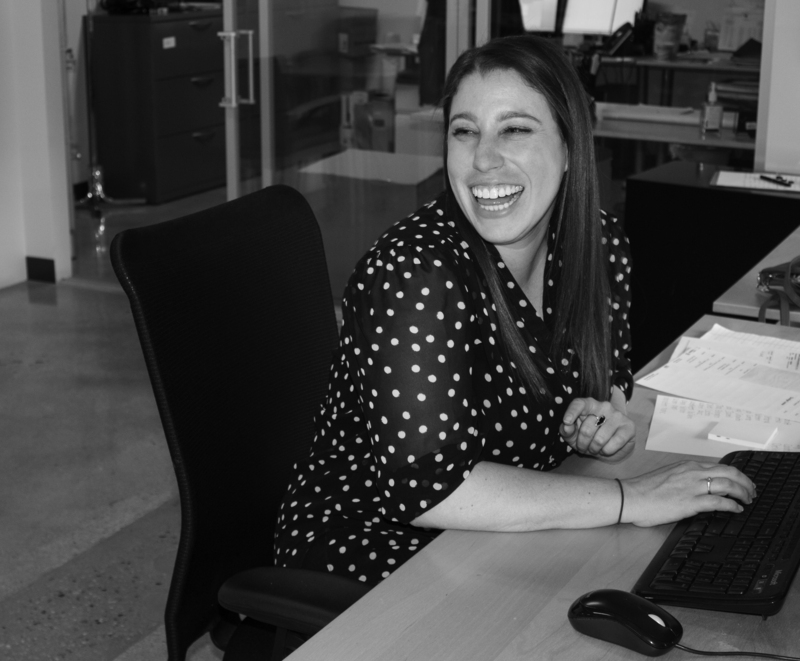 As Administrative Assistant, Jodi Israel is a vital part of the success of our teams. Often the first contact our clients have, Jodi is responsible for directing calls, supporting project teams, and assisting with corporate functions such as Accounting, Human Resources and Marketing. 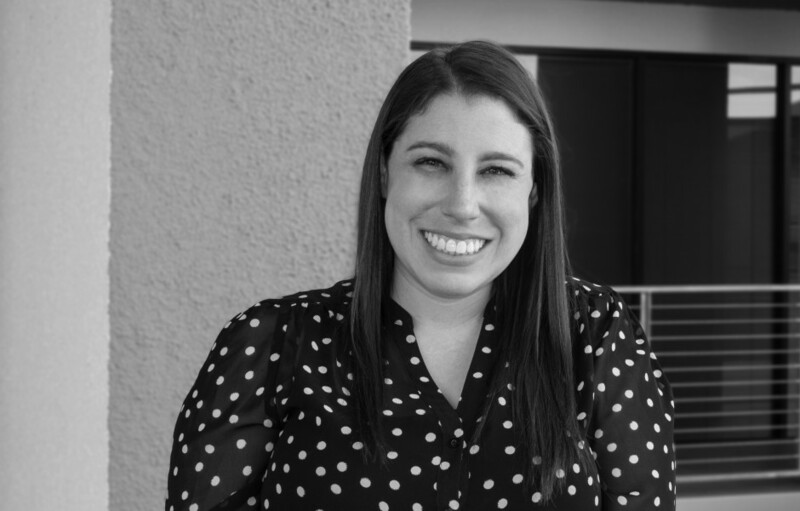 A California native, Jodi received her Bachelor’s Degree in Hospitality Management from Cal Poly Pomona. In her free time, she loves wine tasting in Los Olivios.